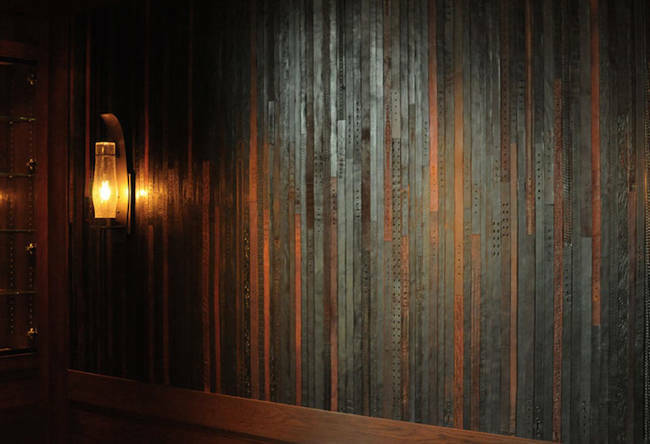 This Designer Used Old Recycled Belts To Create Building Materials And It Looks Brilliant! | Deveoh! This Designer Used Old Recycled Belts To Create Building Materials And It Looks Brilliant! These are vintage and reclaimed leather belts. 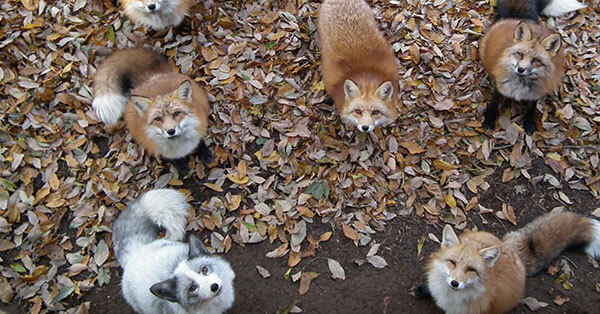 This Fox Village In Japan Is The Cutest Place On Earth. You'll See Why.